I had to pull down production content to my local machine to reproduce an issue. We have close to 750K items including content, products, resources, media files, etc. in production. These many items brought my development VM (i7 2600/10GB) to its knees. 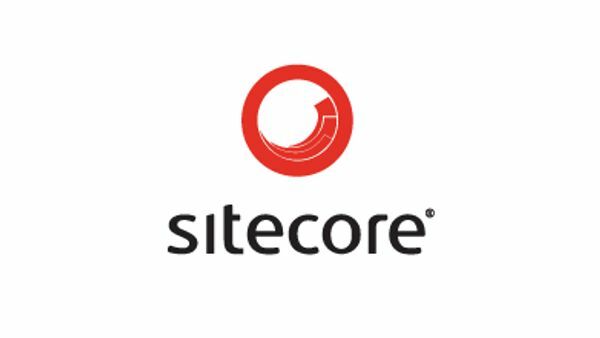 Just to get to the sitecore login prompt would take 15+ minutes. The IIS worker process would crash frequently when the machine started running out of memory. I even moved the Sitecore Database to a another machine hoping to recover some memory. So I finally decided to trim down the content tree to a manageable level. I wanted to disable the Recycle bin feature to completely get rid of the items. Edit the Website\App_Config\Sitecore.Config file and change the value of the RecycleBinActive setting to false.